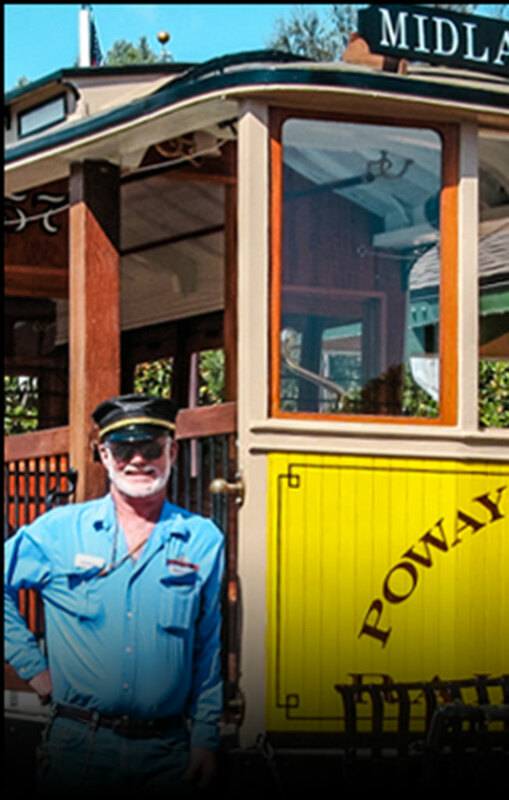 Family Fun at the Poway-Midland Railroad. 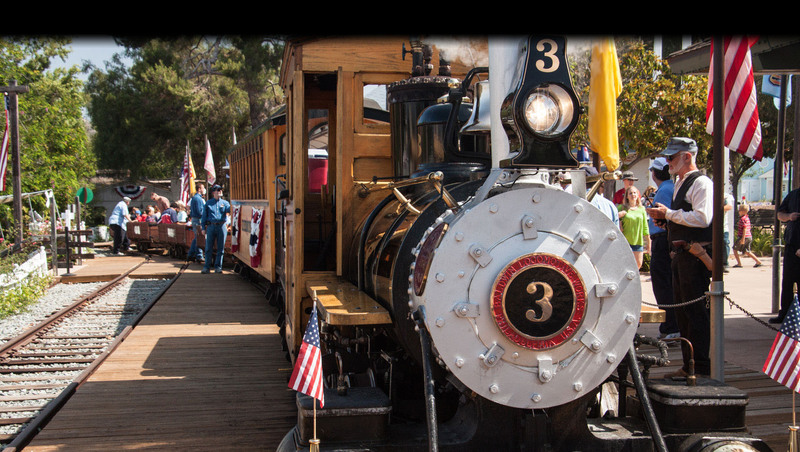 Enjoy rides every weekend on San Diego's only collection of old-time rail cars. 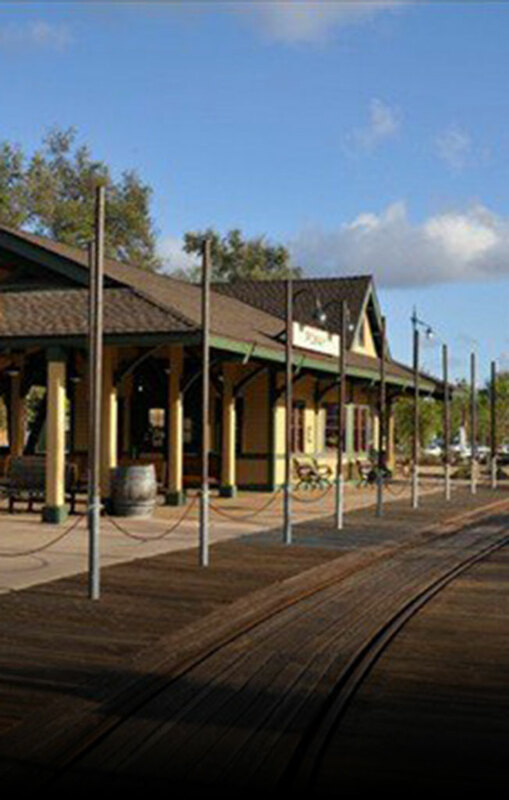 Click below for the most up-to-date news and announcements. 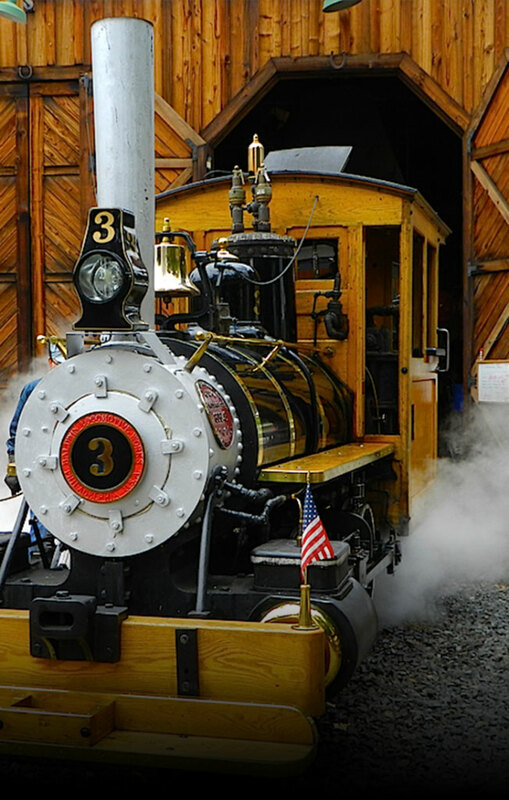 Find out what really makes the railroad a success, by learning all about the people involved. Yes even the passengers play an important role. 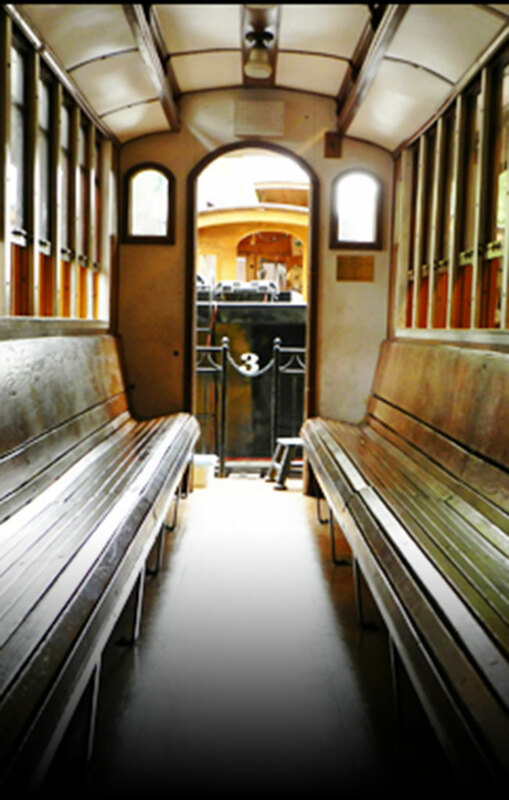 After all, without you, railroads may never had existed. It’s all about Your Experience.